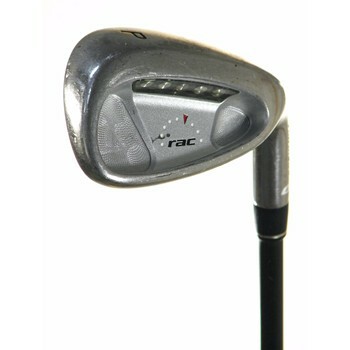 The TaylorMade RAC OS Oversize irons feature "Feel Pockets" in the bottom of each cavity to provide the player with exceptional feel. They also feature a very high M. O. I. (moment of inertia) to provide AWESOME POWER. Great for players of ALL SKILL LEVELS.